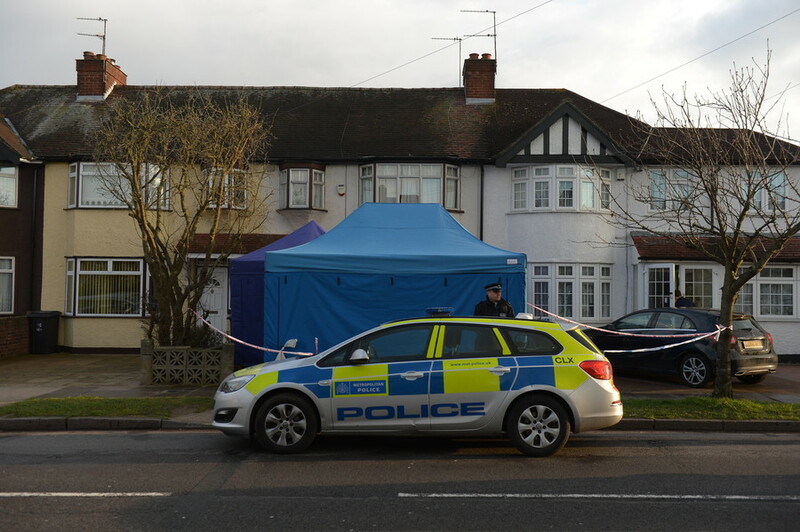 London police have appealed to members of the public who may have information about the murder of Russian businessman Nikolai Glushkov, who was found dead at his New Malden home. Last week, a post mortem revealed the 68-year-old died from compression to the neck on March 12, leading police to launch a murder investigation Friday. Now, authorities are appealing to the public for help to solve the case. 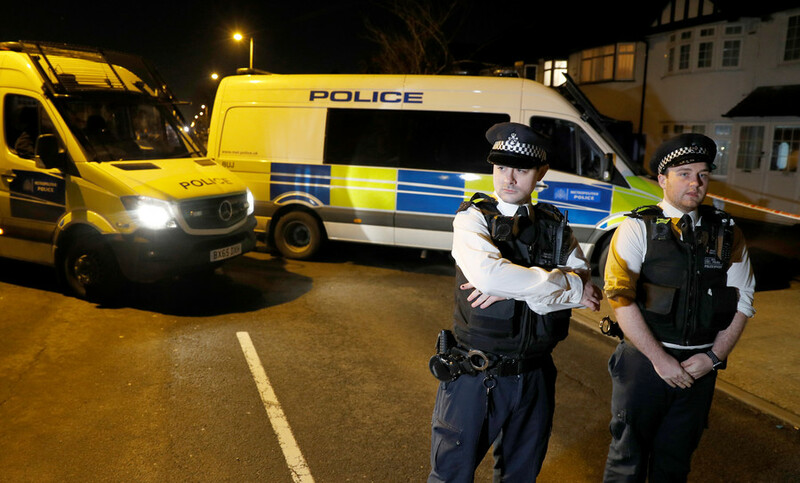 “In particular they are appealing for anyone who may have seen or heard anything suspicious at or near his home in Clarence Avenue, New Malden on Sunday, 11 March and Monday, 12 March to contact them,” read the statement from London's Metropolitan Police. “The investigation is progressing; we have taken a number of statements and have over 400 exhibits which are being processed. 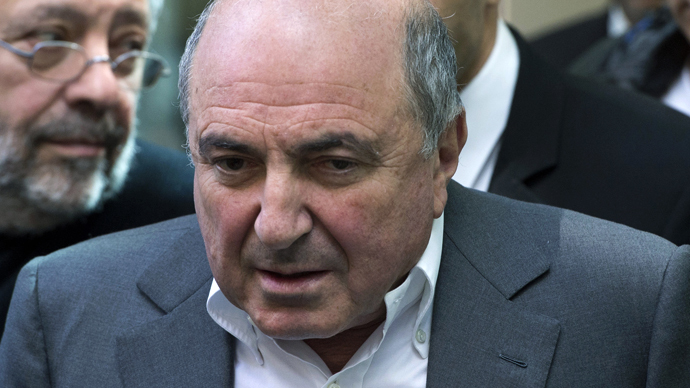 We have found no sign of forced entry thus far, but the forensic examination at Mr Gluskov’s home continues and we expect to be there for some time,” the statement continued. 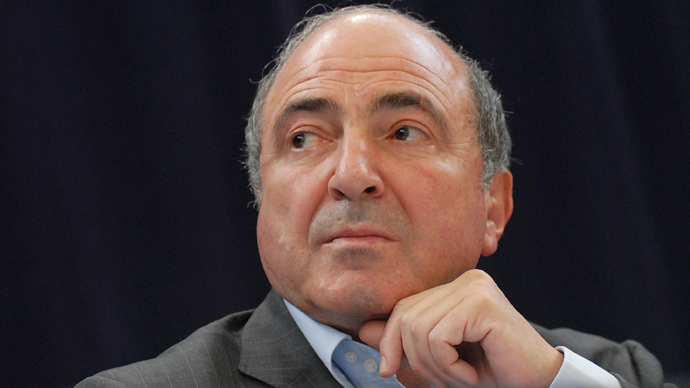 The statement says officers are “retaining an open mind” in the investigation, which is being led by the Met’s Counter Terrorism Command “because of the associations Mr Glushkov is believed to have had.” Glushkov is a known associate of the late-Putin critic and oligarch Boris Berezovsky. 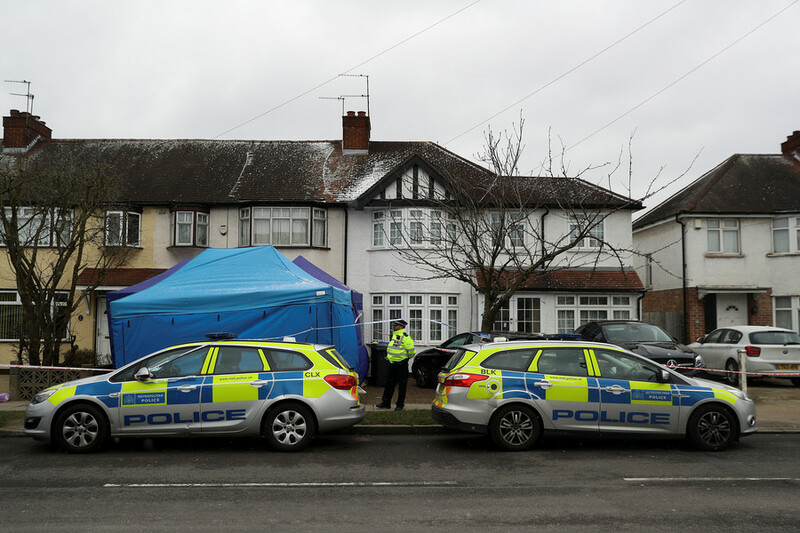 Authorities say they don’t believe the case is linked to the attack on ex-spy Sergei Skripal and his daughter in Salisbury on March 4. 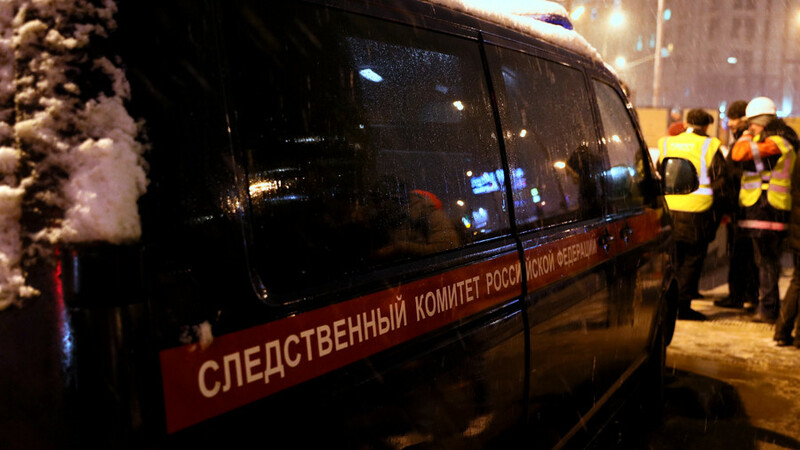 Police also said there is currently no evidence that Glushkov was poisoned.